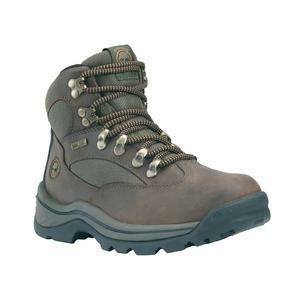 A performance day hiker for rugged on- and off- trail use in wet or inclement weather. Rugged and dependable with advanced footwear technology, the Chochorua Trail hiker is engineered for longwearing comfort and support. 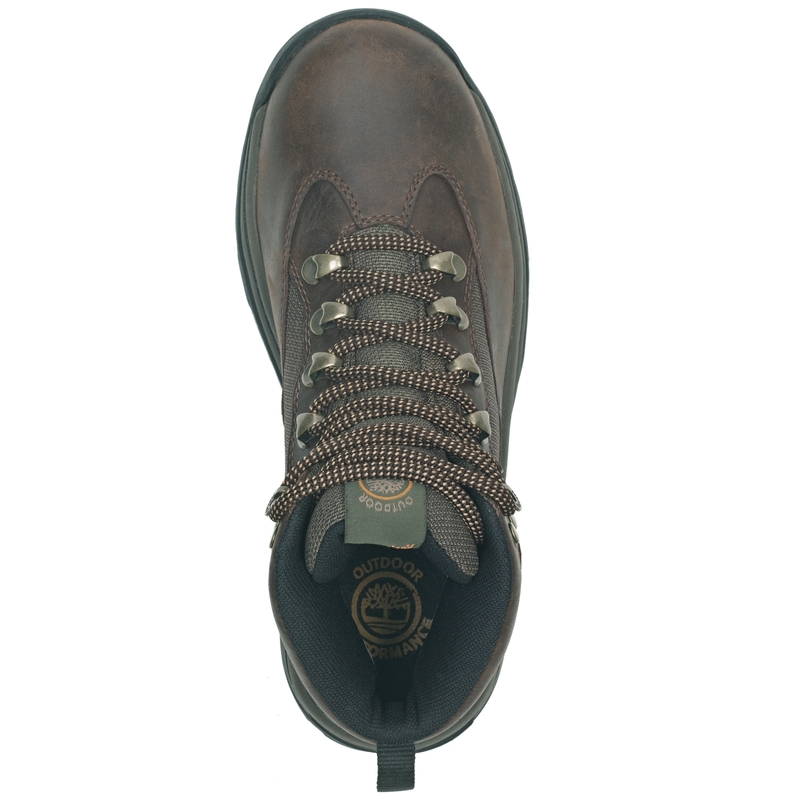 This boot features a Gore-Tex membrane that creates a waterproof, breathable layer to lock out water, but allow moisture vapor from sweat to escape. * Please note: Some footwear may have packaging labelled with EU or US sizes. Please be sure to try the item on to confirm an incorrect size before returning. Hiked the entire day on my first wear and my feet didnt feel any pain/strain which was good. My ankles felt sore though perhaps the boots needed some time to break into. 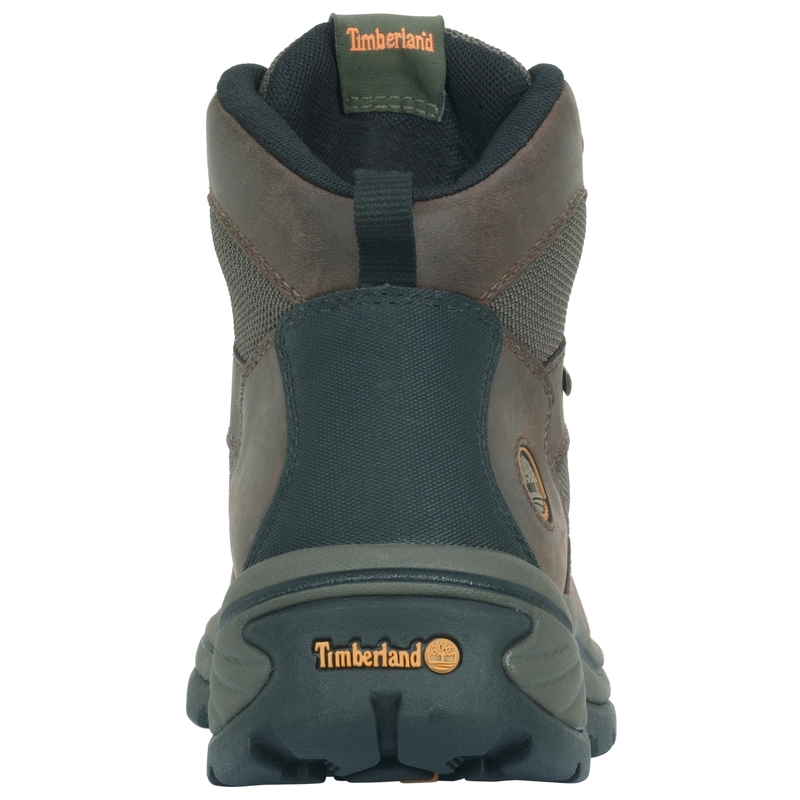 These are truly great boots, light weight and very comfy. The 3 star rating is purely for the poor wear I got from these the sole has barely lasted a year. I'm a timberland junkie and have several different pairs of boots these get worn once a week if that, other pairs I've had and still have and use have lasted years in comparison. Fantastic quality. Like walking on air! Great boots from the first walk! 100% comfy from the moment I put them on. I think more information and starter size waterproofing product included would be an excellent addition. Good quality product. Reasonable price particularly in comparison to other retailers. Fully waterproof and appear very hard wearing. Looking forward to trying these out. These are fantastic boots for the money.Goretex walking boots they are light comfortable and on Uttings.com very reasonably priced.this is the third pair of these boots that I have bought in the last 12 months.I bought a pair each for myself and my wife now she has signed up to do an 87 mile charity walk so I have bought her a second pair to ensure she always has one pair of dry boots.I can highly recommend these boots! I purchased these boots in readiness for a trek (Inca Trail). Its early days but I love these boots have done practice walking with no problems no sore heels etc. Really please with the purchase and bargain price. Following some good advice from a member of the Uttings team regarding sizing, I opted for a half size bigger than my usual size 5... they fit great &amp; are so comfortable &amp; highly recommend the boots as they are also lightweight but robust. Shoes exactly as described a present for Christmas and my daughter loves them! Excellent quality very comfortable and light fit like a glove highly recommended. Delighted with these boots for fit and comfort. I havent worn them in very bad weather yet but feel they will be up to the job.